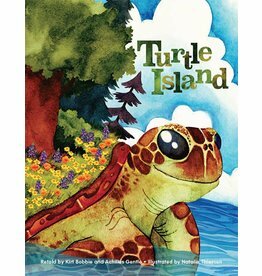 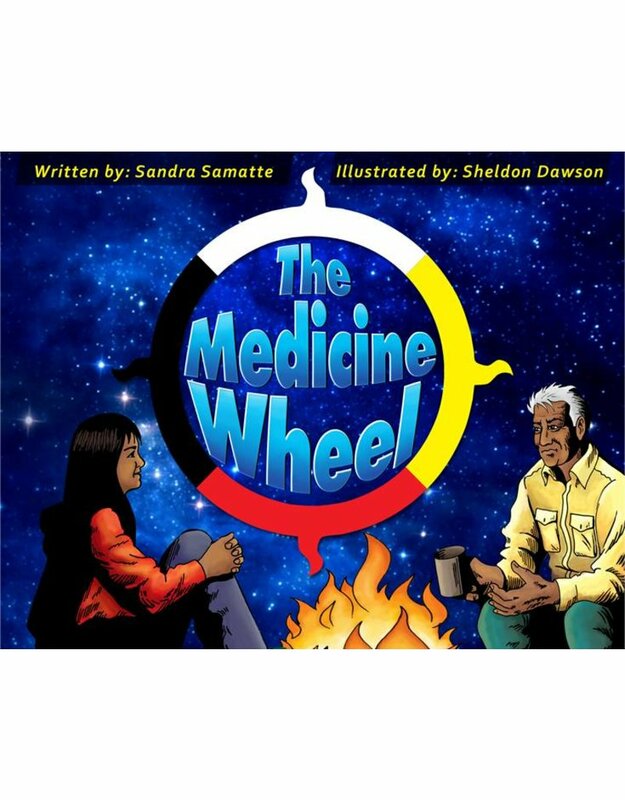 The retelling of the famous turtle island legend tells the tale of the brave muskrat helping Mother Earth reach the soil at the bottom of the ocean. 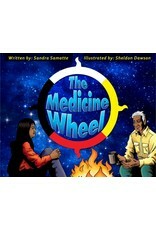 With the help of muskrat, Mother Earth creates a new place for all her new land children to live. 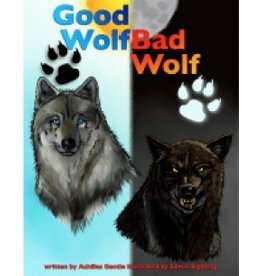 Good Wolf, Bad Wolf is the story of a grandson learning about good and evil from his grandfather.